Music - Multi-Arts PROGRAMS Multi-Arts: empowering young artists, nurturing creativity and instilling a lifelong love of the arts. 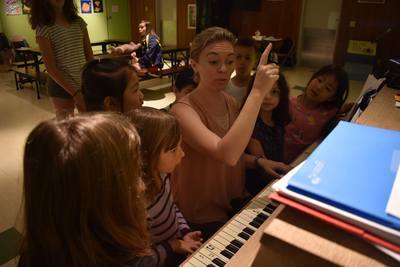 Music at Multi-Arts is such a blast! 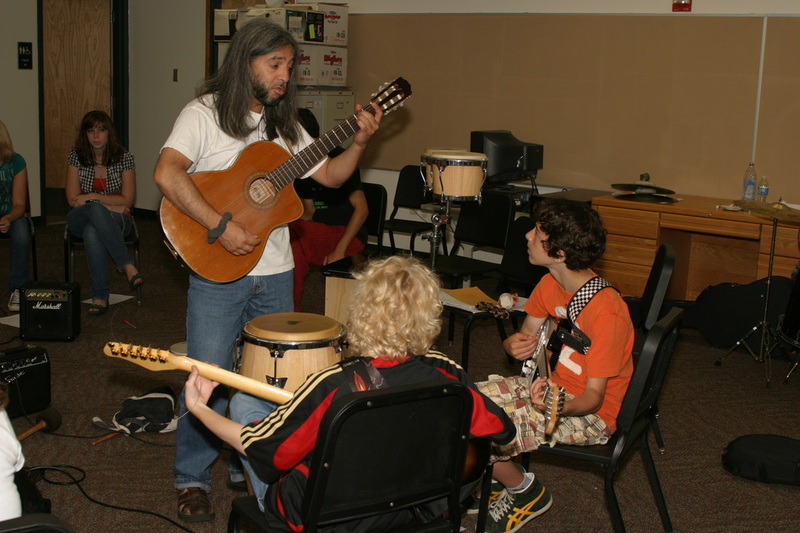 Each week kids choose an original musical project, based on their strengths and interests. 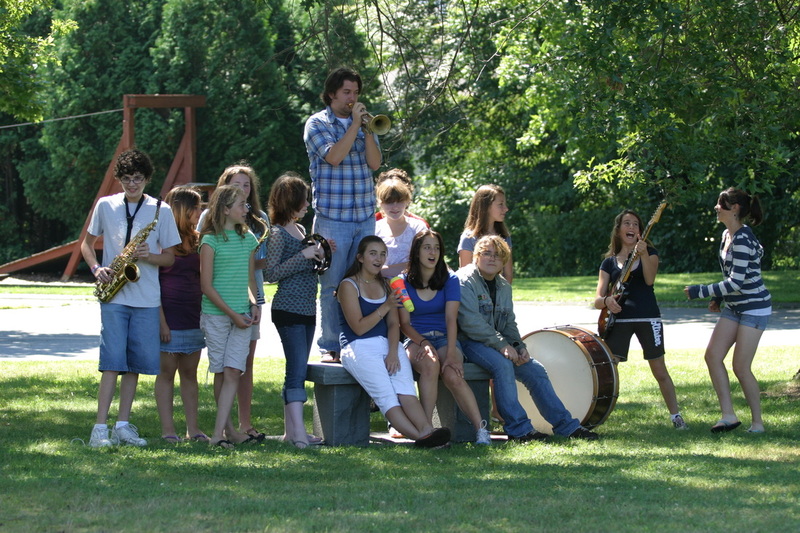 Projects may include writing a song together, learning choral music or a cappella techniques, combining musical theater selections with choreography, or working on instruments. 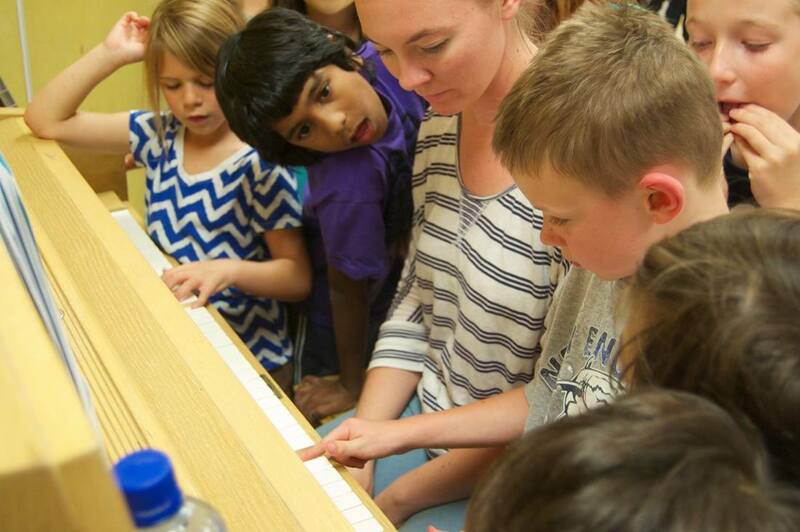 The younger kids usually create their own mini original musicals!